Catholic Charities of Kansas City-St. Joseph responds to the gospel mandate by caring for the vulnerable, honoring the life and dignity of all persons, and engaging the community in providing compassionate social services and advocacy. Be part of their mission. With 98 parishes and missions, the Catholic Diocese of Kansas City ~ St. Joseph covers 15,429 square miles in northern and western Missouri. Within this area, the Catholic population numbers over 133,000 persons. IgnatianSpirituality.com is intended to help everyone understand and benefit from the spiritual insights of Ignatius Loyola. This blog offers ideas that can help you pray, make decisions, and discern God’s presence in your life. Ignatian spirituality can be a practical guide to daily living. This site is your pathway into all things Ignatian. IgnatianSpirituality.com is a service of Loyola Press, a ministry of the Chicago Province of the Society of Jesus (Jesuits). It offers information on and experiences of Ignatian spirituality from Jesuit and Ignatian sources around the world. IgnatianSpirituality.com serves all audiences—the curious, the knowledgeable, and the expert. 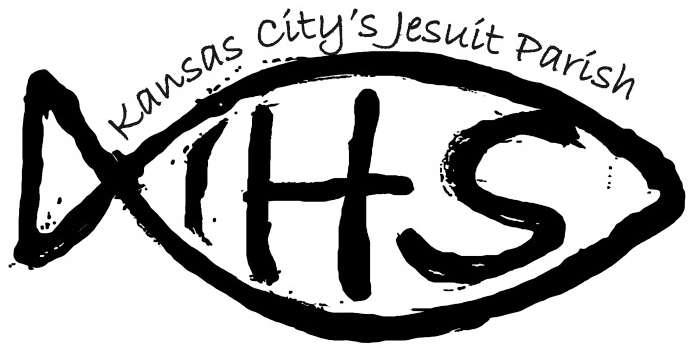 The mission of the Ignatian Spirituality Center of Kansas City is to assist people of varied faith traditions to explore and deepen their relationships with God in Jesus Christ. 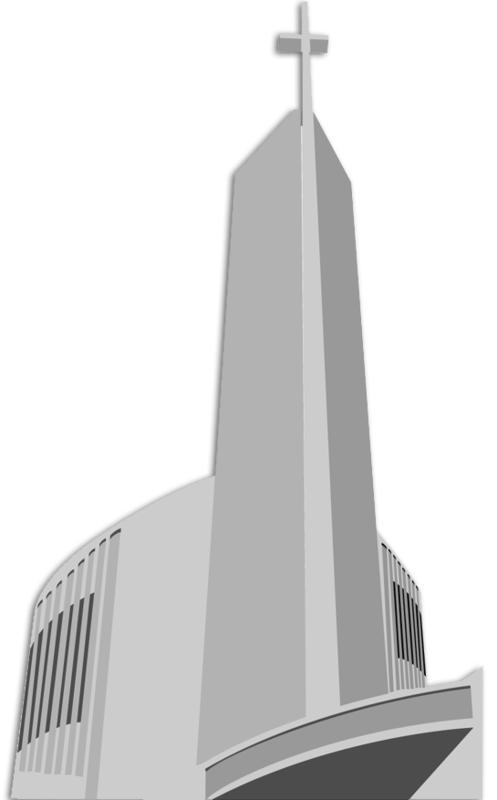 The Center bases its ministry on the Spiritual Exercises and spirituality of St. Ignatius of Loyola. Find out about the prayer programs, presentations and resources. Get the latest news and learn the history of the Jesuit ministry around the world. Rockhurst High School provides a dynamic environment for academic, spiritual and social growth. For more than 100 years, Rockhurst has challenged students with a rigorous academic program in the classical, Jesuit tradition. The school is located at 9301 State Line Road – Kansas City, MO 64114-3299. Call 816-363-2036. Founded by the Jesuits in 1910, Rockhurst is a comprehensive university that offers more than 50 undergraduate and graduate programs taught by nationally recognized faculty. Rockhurst emphasizes learning, leadership and service. The university is located at 1100 Rockhurst Road, Kansas City, MO 64110. Call (816) 501-4000 or (800) 842-6776. Read the latest news as well as the history of the Catholic Church and departments of the Roman Curia. The site has an in-depth amount of resources and an extensive photo gallery.